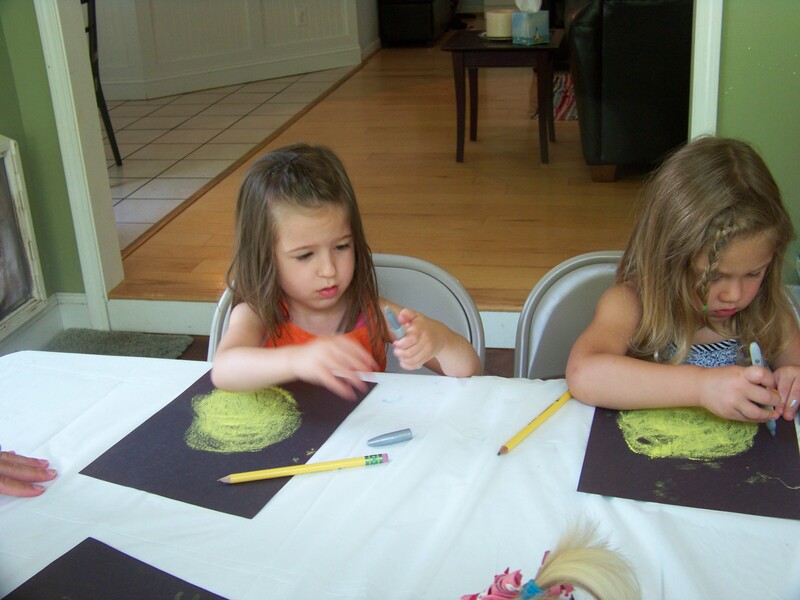 Are you looking for something new when your children have friends over? 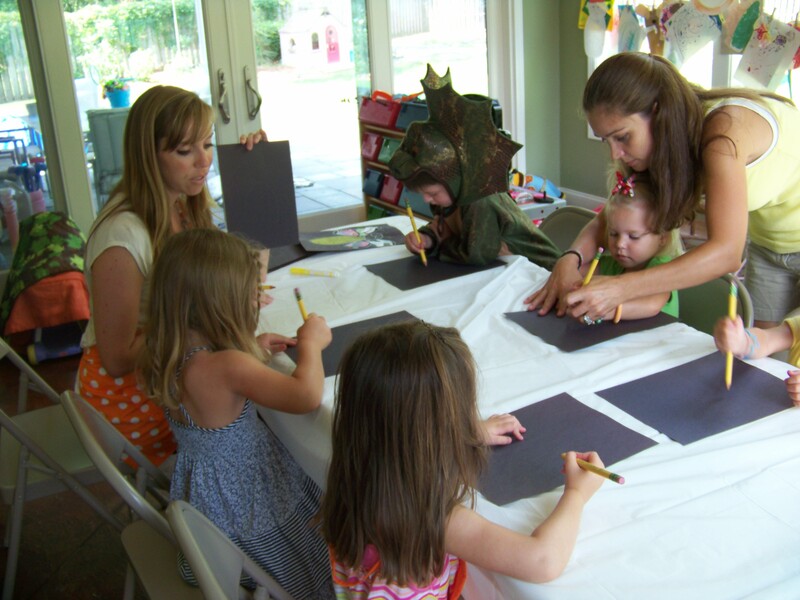 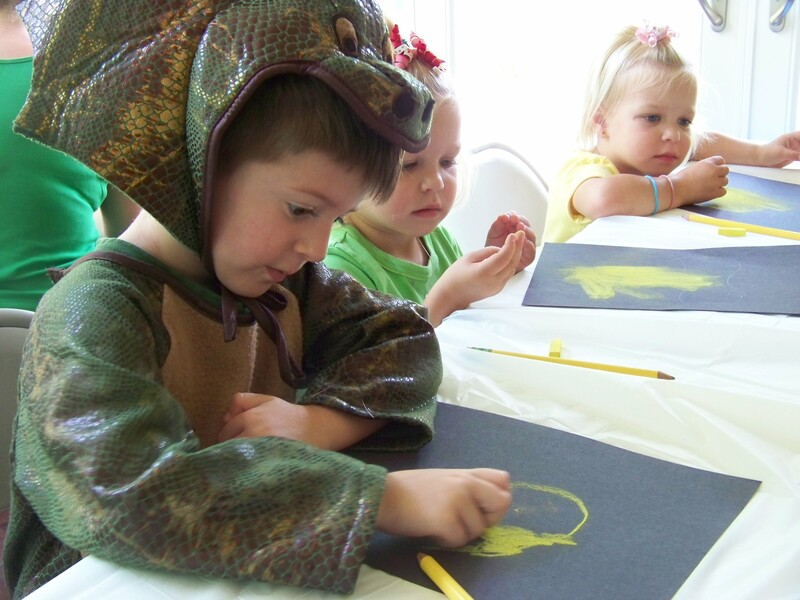 Mother’s Groups looking for something stimulating to offer your kids? 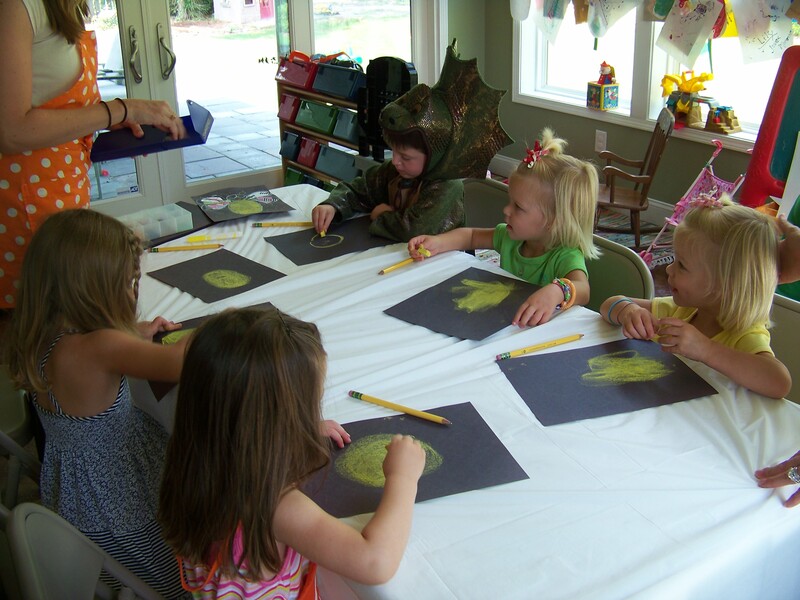 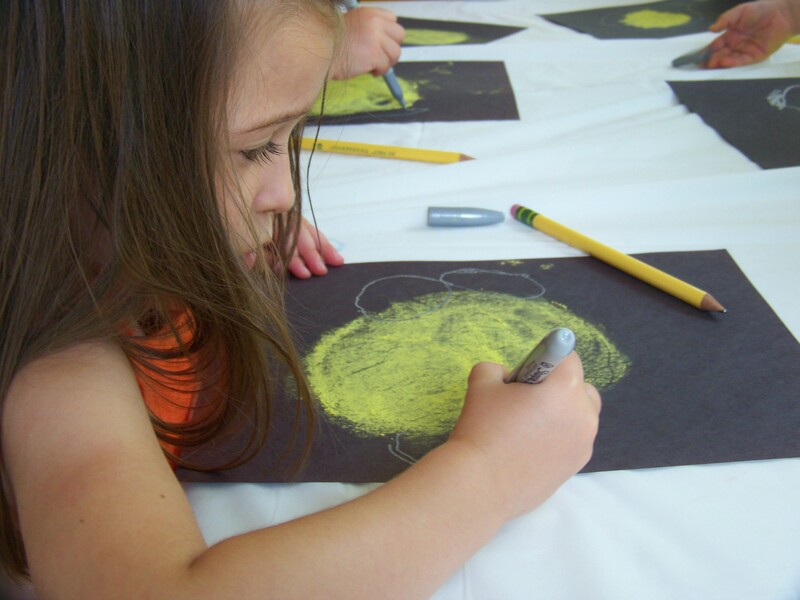 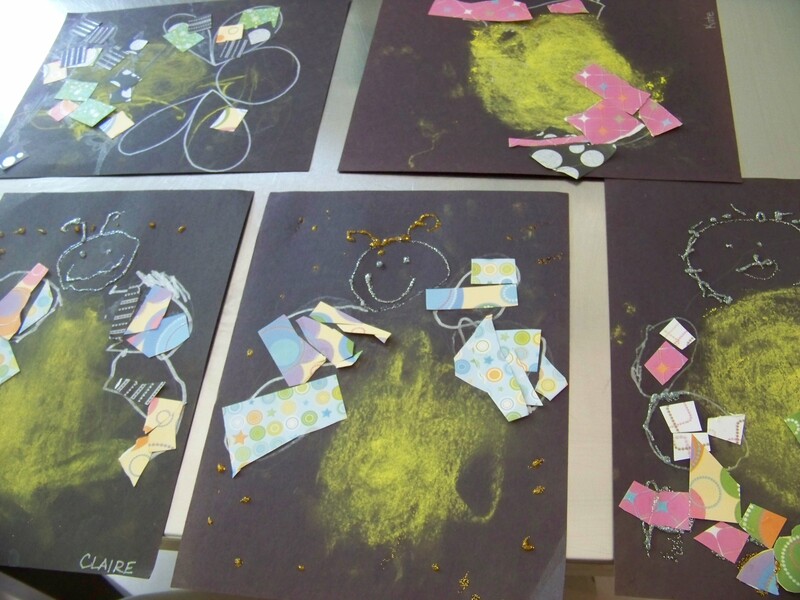 Here are some pics of a group students who learned about fireflies and then created their own firefly collage with textured paper and chalk pastels.